7 tips to help your tech products reach their market potential. Understand the unique approach needed for successful technology marketing. Define each one of the 7 key attributes for your tech business. It’s all about focus. The most successful stars in technology marketing have a laser focus on their target market. 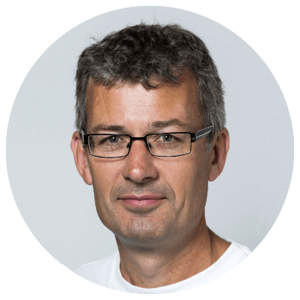 Kiwi tech companies need to get better at focussing on highly specific target markets to intensify the power of their marketing. The better you know your target market, the better placed you are to sell to them. When it comes to technology marketing, understanding the intricacies of your target market is a core attribute. Instead of arming a sales force and sending them out to conquer a market, top technology marketers 'shepherd' a market en-masse with tactics that raise brand awareness and generate leads, laying a platform for their sales teams to be highly effective. 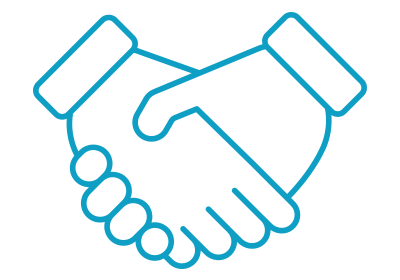 The ability to get your message across is critical for technology marketing, more so given the incredible noise of the Internet and especially social media. Find out how many can you tick off? 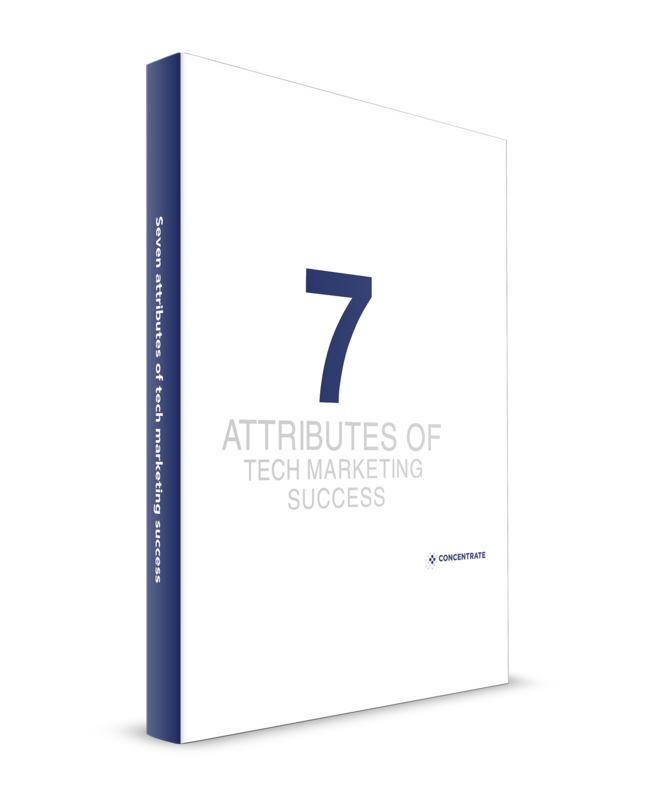 A truly successful technology marketing approach means hitting 7 for 7. 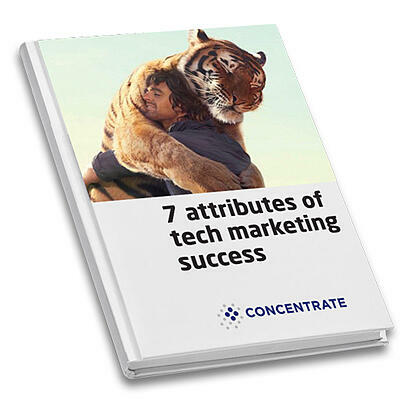 If this eBook gets anything across, it will be that successful technology marketing is as much a carefully planned and measured process as the engineering method required to build your product.